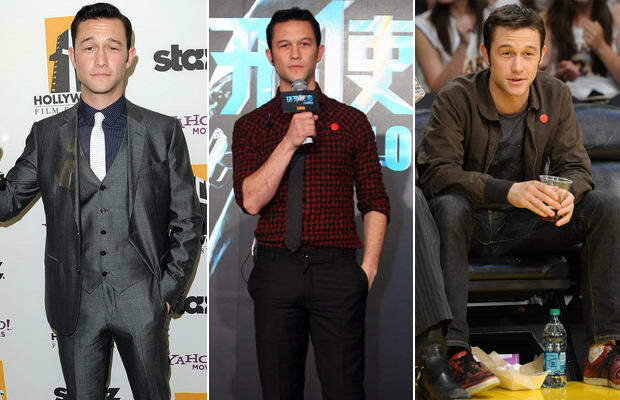 As close as you can get to a male version of Zooey Deschanel, Joseph Gordon-Levitt stole the sartorial show in last year's Inception. This year, he's been busy filming roles in films like Premium Rush and next year's hotly-anticipated The Dark Knight Rises. Between that, he's been cleaning up well when he needs to — always looking sharp in a suit, but also seems to have mastered the art of looking dope without seeming like he really tries. By mixing casual plaid shirts with ties, and designer kicks with easy-wearing outerwear, comfortable tees, and dark jeans, it seems he's got personal style down pat.